At Harper Wilde, we’re always trying to make our lives easier, more interesting, and all around more enjoyable. That’s why we routinely scour the interwebs to find the latest and greatest things that can do just that – from a subscription that caters to our coffee addiction to an app that changes how we think about restaurants and the latest must-listen to podcast (and everything in between). And what kind of friends would we be, if we didn’t share all that juicy intel with you? Check out five things that will make your life easier, ASAP. 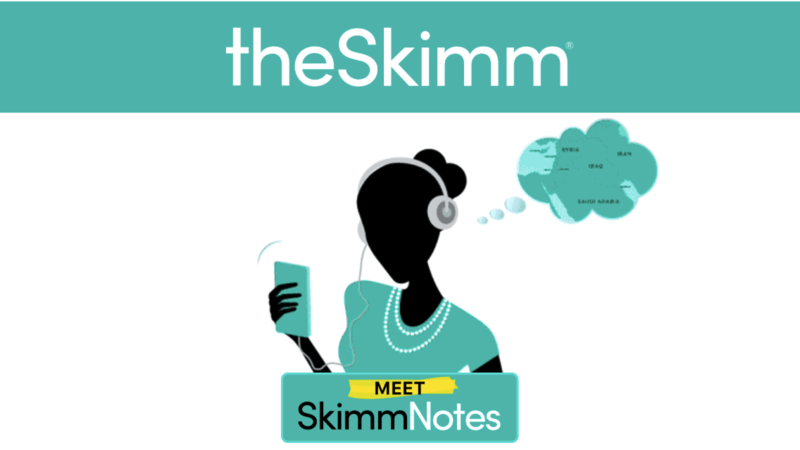 By now, we’re sure you’re familiar with theSkimm — aka our favorite way to stay in-the-know about current events — but did you know that they just launched a podcast? Each episode tackles one topic in ten minutes, giving you the complete rundown in the casual, quippy voice that we’ve come to know and love from theSkimm. Downloadable via the app, an episode (or two!) is the perfect commute companion to put your day in context before it begins. Expert Tip: Not sure you want to commit to the $2.99 app charge per month? You can listen to four full episodes here to get a taste before you hand over your credit card information. Our favorite episode to whet your appetite: Fentanyl. Especially since the opioid epidemic was just declared a public health emergency. The only thing we love more than athleisure? Athleisure that’s helping to save the planet. Girlfriend Collective leggings are not only the most comfortable pair that we’ve ever owned — we wear them to yoga, running errands, under an oversized sweater, you name it — but they are also made out of recycled #1 plastic collected in Taiwan. Get ready to feel comfortable, stylish, and environmentally friendly. Expert Tip: The leggings are on the stretchier side; If you’re in-between sizes, definitely size down. PSA, folks: Just because Labor Day is in our distant rearview mirror does not mean that we have to eliminate iced drinks from our daily routine. 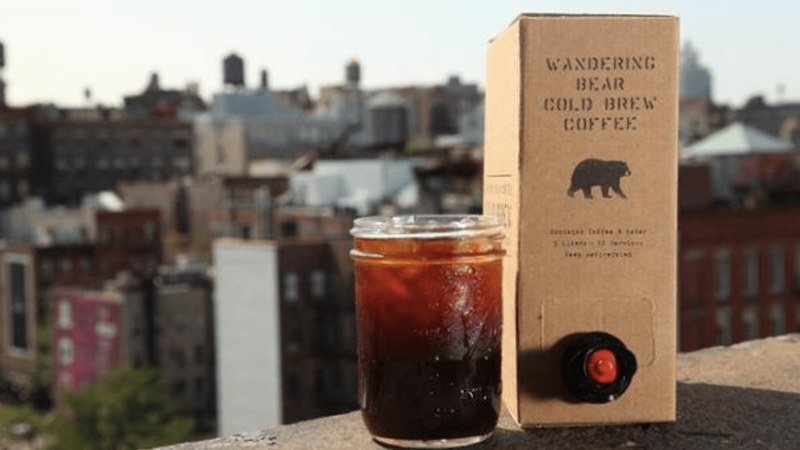 And what better way to continue sipping pretty than getting café-worthy cold brew delivered to you in subscription form? Enter: Wandering Bear. Its cardboard box with a tap allows you to keep your brew fresh for up to a month. Even better? It’s both delicious and affordable — one box boils down to under $2/glass. Expert Tip: They give major discounts for bulk office subscriptions. Get your office manager on the phone, ASAP. Snail mail is making a comeback, y’all, and we are all for it! 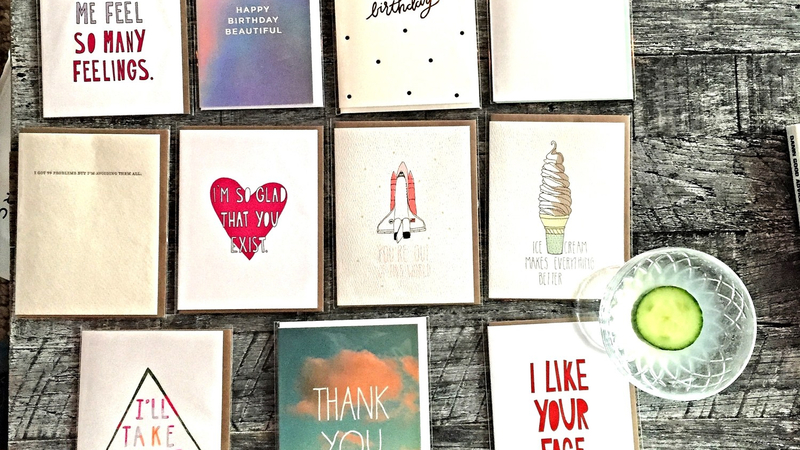 Especially now that we have found My Cute Card Club — a subscription that sends you four unique, handpicked, and frankly, hilarious cards a month. Never be caught off guard for an occasion again — whether it’s a birthday, an anniversary, or just a regular ole Tuesday. Expert Tip: Sign up for six months upfront to receive a bulk discount of $2 off/month (or, in our preferred budgeting language, an extra cup of coffee you can afford to buy each month). How many hours have you spent trying to find the perfect restaurant to fit the location/party size/vibe you desire? Stress no more, friends. The Infatuation is here to save you from bad food choices. Now live in nine cities, their restaurant reviewers write like texts from your best friend. You can also search the site by occasion, including date night, late night eats, and impressing out-of-towners. 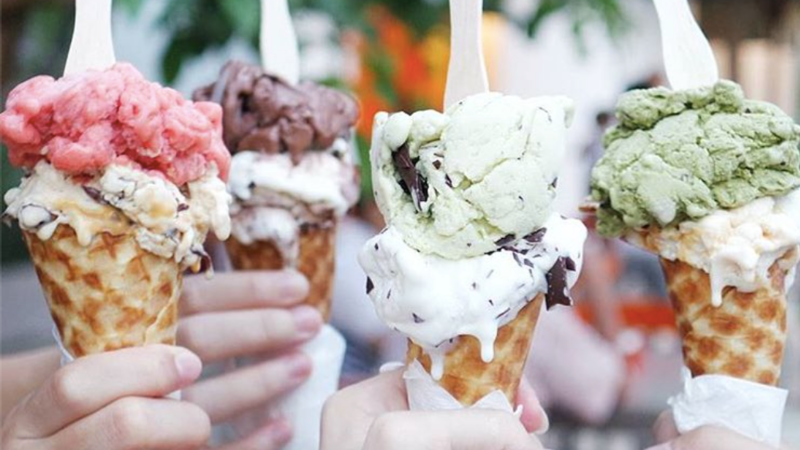 Expert Tip: The @infatuation Instagram account is easily one of the best food imagery accounts out there. They even started their own trending hashtag — #EEEEEATS – and frequently choose readers’ photos tagged with the hashtag to feature on their own account. Browse hungry at your own risk. Speaking of easy, have you tried taking the B.S. out of bra shopping, yet? Take a peek here (and thank us later).